Legislation around heating manufacture and installation are changing this April 6th 2018; these changes address the energy efficiency of heating systems and are being introduced by the Department for Business, Energy, and Industrial Strategy (BEIS). The biggest changes involve the minimum performance levels for domestic boilers. 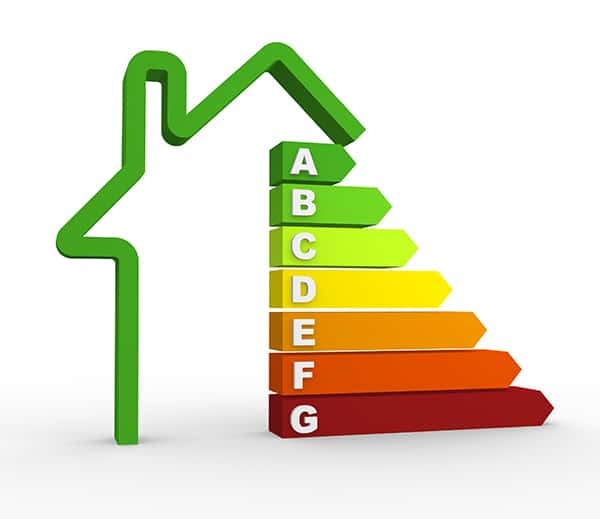 Going forwards 92% ErP will be the minimum efficiency standard for all boilers manufactured and installed, aiming to reduce carbon emissions set by the EU, and to phase out inefficient boilers. Boiler plus has been created to assist with the Governments Clean growth strategy; ultimately tasked to battle climate change and lower energy bills without reducing domestic comfort levels. £5000 if they knowingly allow non-compliant works to be carried out, and can also face prosecution.